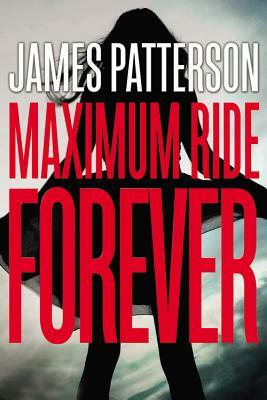 Navigate a post-apocalyptic world and experience a thrilling finale with the ultimate Maximum Ride novel. Discover the ninth and ultimate Maximum Ride story! Legions of Max fans won't be disappointed by this encore episode in the beloved series about the incredible adventures of a teenage girl who can fly. As Maximum Ride boldly navigates a post-apocalyptic world, she and her broken flock are roaming the earth, searching for answers to what happened. All will be revealed in this last spectacular "ride"-a mesmerizing grand finale featuring all of the nonstop action and twists and turns of a blockbuster Patterson page-turner!